1.) Churches and synagogues will come together to have a real discussion on the effects of racial injustice. 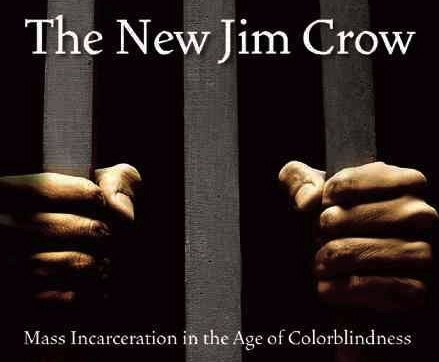 The focus of the discussion will center around the book?The New Jim Crow: Mass Incarceration in the Age of Colorblindness?by civil rights attorney and law professor Michelle Alexander. The discussion brings together the Interfaith & Interracial book group, formed in response to last summer’s murders of the Charleston Nine; the Westchester Jewish Center’s Hendel Library and Social Action Committees; Saint Paul’s Lutheran Church and Port Chester’s A.M.C. Churches. The meeting is on? ?Monday, Dec. 21 at 7:45 p.m. at the Westchester Jewish Center on Palmer & Rockland Avenues in Mamaroneck and center on a? 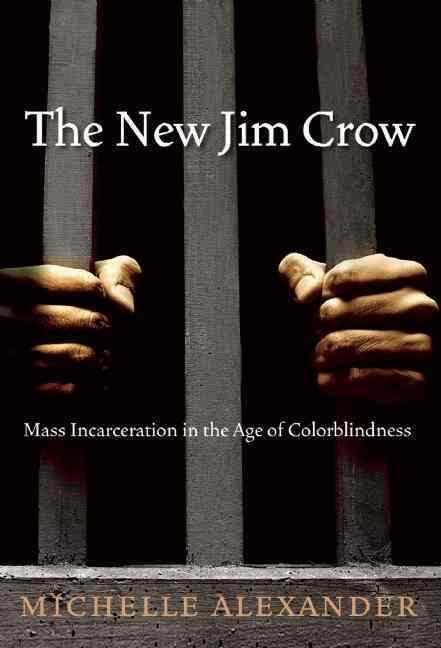 ?discussion about the prison industrial complex from arrest to probation, likening the system to the times of Jim Crow laws. Alexander’s book has been used in religious institutions to open up dialogue on the ramifications of racial injustice. The BPR will be closed going southbound from the Westchester County Center and Ardsley Road (Exit 11) from Friday, Dec. 18 at 10 p.m. through Sunday, Dec. 20 at 8 p.m. There will be no access to the southbound Bronx River Parkway in White Plains, south of the County Center. All traffic will be diverted onto Central Park Avenue, south to the Sprain Brook Parkway. Entrances to the southbound Bronx River Parkway at Main Street and Fenimore Road will be closed. The southbound Bronx River Parkway will be open at Ardsley Road and all points south. Supermarket Mysteries: Why is Milk in the Back? ?